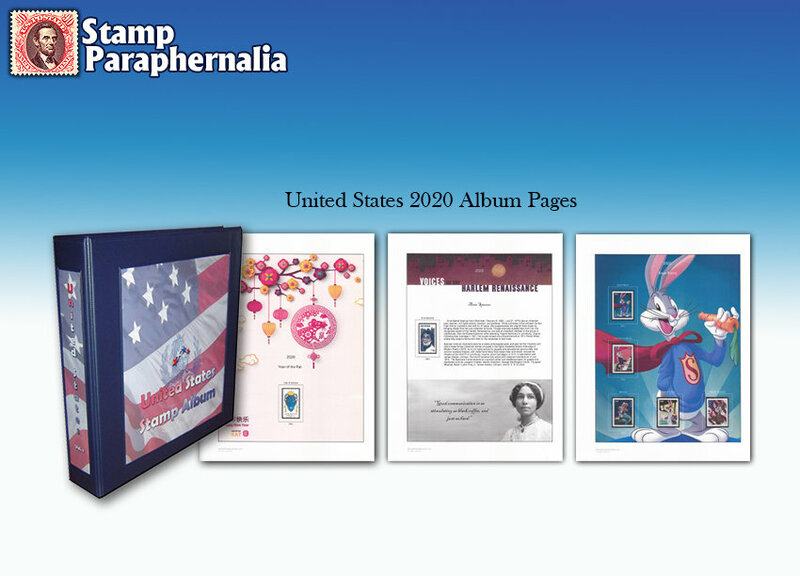 Welcome to StampParaphernalia.com, the collector's home for stamp books, stamp album pages, mounts and much, much more. We can help you get a collection started or supply you with the tools to make a collection more attractive and more valuable. When you start out stamp collecting, you need the right stamp supplies to make the most of your acquisitions. We provide full-color album pages with mounts that are precut to the highest standard. You will notice the Stamp Paraphernalia difference in every product we sell, from the custom Showguard Mounts to the stamp books that will make any collection sparkle. If you do not see something listed, feel free to email us at StampParaphernalia@att.net and we will answer your inquiry promptly. StampParaphernalia.com was founded by someone who loves stamp collecting and wants to give people the chance to begin a collection or add to an existing set of stamps. Though the use of postage stamps continues to decline, the number of people interested in collecting books and old stamps is on the rise. When the Post Office issues a new stamp, the demand is often more overwhelming than the supply they have stocked to sell. As a result, collectors who made savvy purchases have the opportunity to capitalize on their initial investment. In most cases, it is equal to the going rate of standard U.S. postage. To be able to find collector's items at face value is rare in today's world, but stamp collecting invites the opportunity for many smart purchases. Seeing commemorative stamp sets and mounting them in a beautiful format will make your collection shine and help you market your items effectively if you ever decide to sell your stamps. Stamp collecting is one way to investigate the past from one of the most storied institutions of U.S. history. Though electronic communication has dramatically changed the way we use postal service, the idea that a letter can travel from the south of Florida to the northwestern expanses of Washington State for less than 50 cents still has the ability to amaze. For a country as large as the United States, this standard postage rate has always been a remarkable fact of life - one envied by countries around the world. A little bit of this rich tradition is carried in every stamp. In the past decades, the commemorative stamp collections have been wowing collectors around the world. We hope to help stamp collectors take their passion to the next level with all the supplies you need, whether you are looking for Watermarking fluid, SuperSafe Stock books, hinges or any other supplies that will make a collection stand out. If you are looking for a gift for stamp lovers, we have many options that will please and surprise the recipient on birthdays or other occasions. 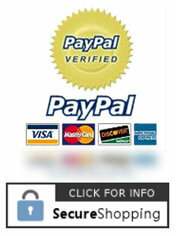 StampParaphernalia.com will continue to add items to our online store. If you are seeking supplies or stamps you do not see, simply email us at StampParaphernalia@att.net and we will gladly send you a no obligation email invoice. We hope StampParaphernalia.com will become your one-stop shop for all your stamp collecting needs.